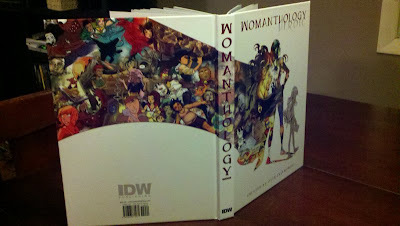 Womanthology: Pictures & Video of the Womanthology Book! 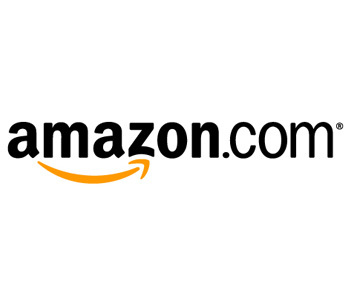 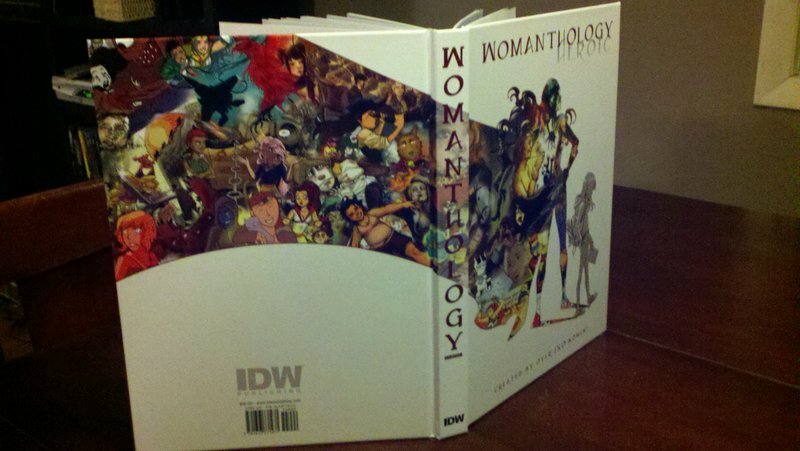 Pictures & Video of the Womanthology Book! Hello everyone! 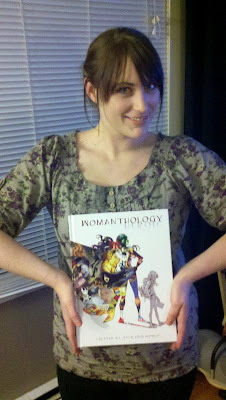 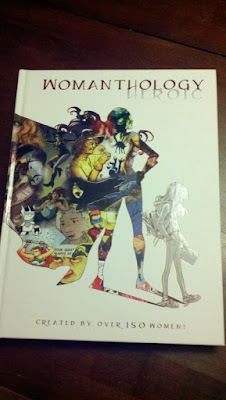 Got an advance copy in the mail the other day of the Womanthology Book! Here are pictures & video! 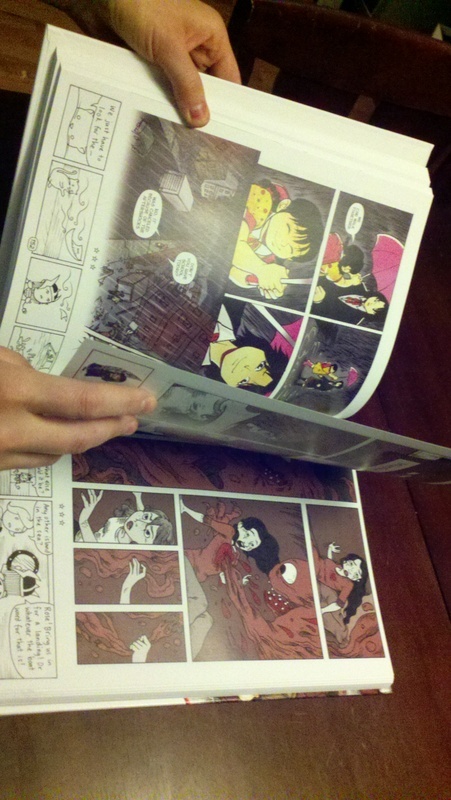 I'm awaiting final word of the concrete release date still, though it's pretty much looking like it's still March 7th, with Contributor/Backer copies being shipped late next week! 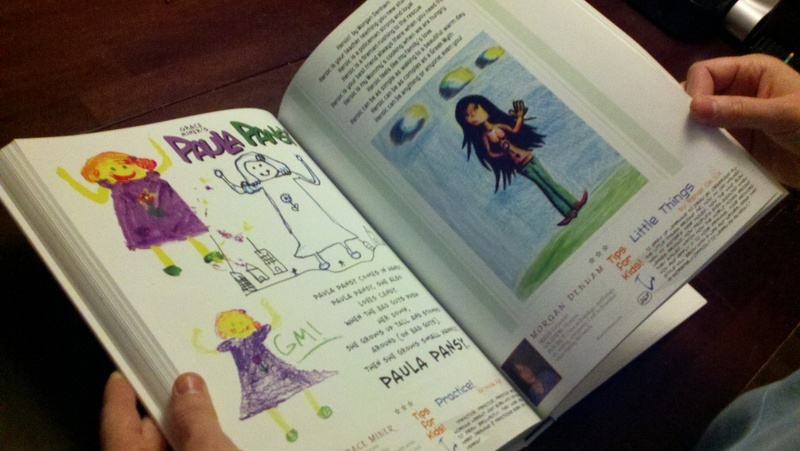 As soon as the final word is given I'll be updating everyone :) Thank you so much and hop you're all having a great day!